On June 16, Child Protection Services appeared at the doorstep of Derek Hoare and gave him two choices, voluntarily hand over his 9-year-old autistic daughter, Ayn or they would take her citing “safety” as the reason. 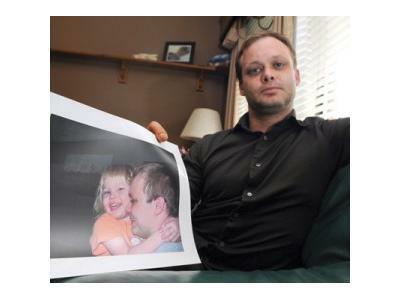 Hoare is a single parent, with two other children, one who is 10 and one who is 9 and is also autistic As Hoare refused to sign over his daughter, CPS took her from her school and, because she was “deemed unsuitable for foster care placed her in a “specialized hospital” for evaluation. Hoare, his daughter’s primary caretaker and her only parental figure since birth, has not yet been able to see or speak to her. Ayn had been playing in her backyard when she went missing. After frantically looking for her without success, her father called 911 Ayn was found two hours later playing in a neighbor’s backyard. 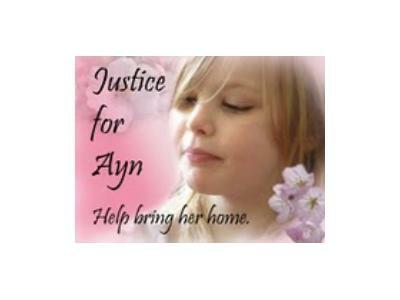 This incident has created international outrage and a plea to bring Ayn home.